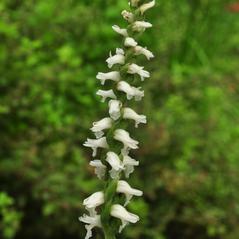 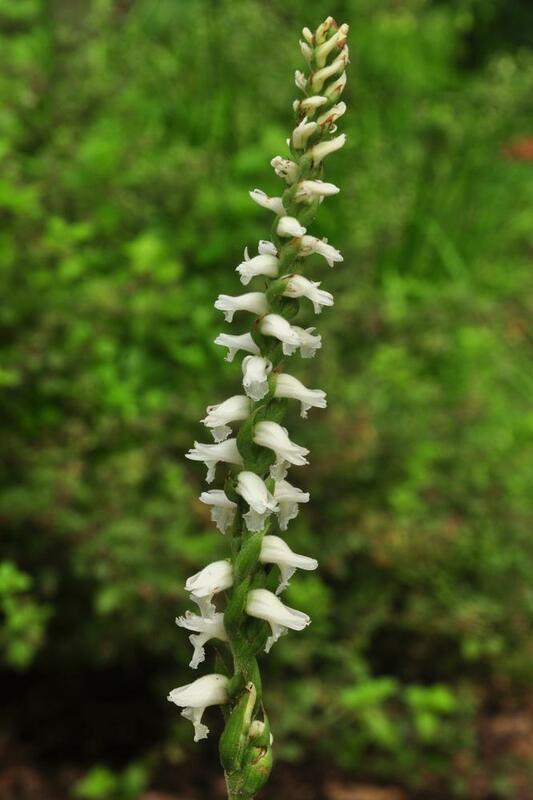 Spiranthes odorata, commonly called Marsh Ladies' Tresses, is distributed throughout the southeastern United States and southern mid-Atlantic region, from Texas to Delaware. 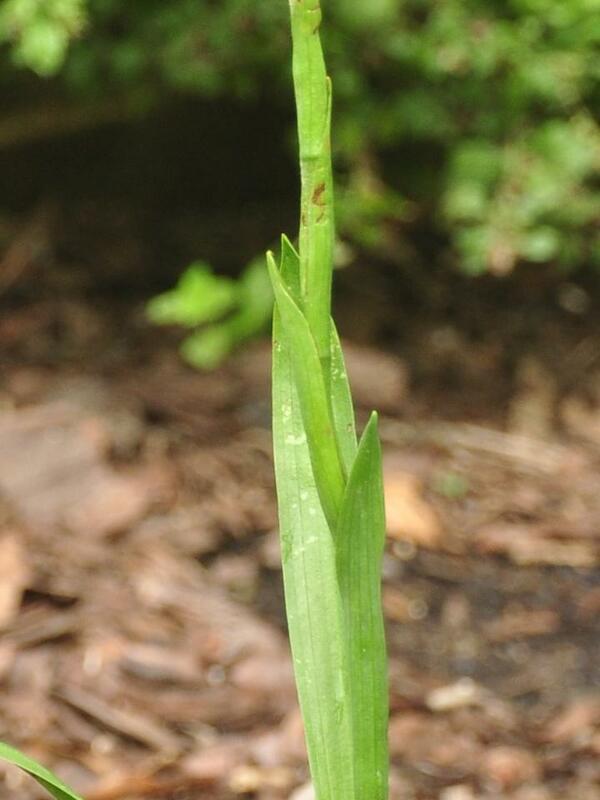 It produces several basal or lower stem leaves which generally persist through flowering. 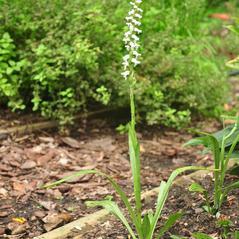 In the fall and early winter, it bears an inflorescence of multiple small, white flowers arranged in a tight spiral. 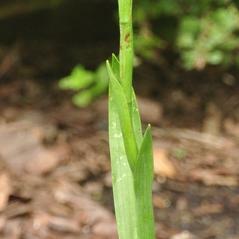 The inflorescence is covered in small hairs, and the center of the labellum is usually colored yellow or green. 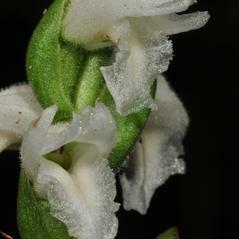 The edges of the labellum are crenulate or slightly lacerate. 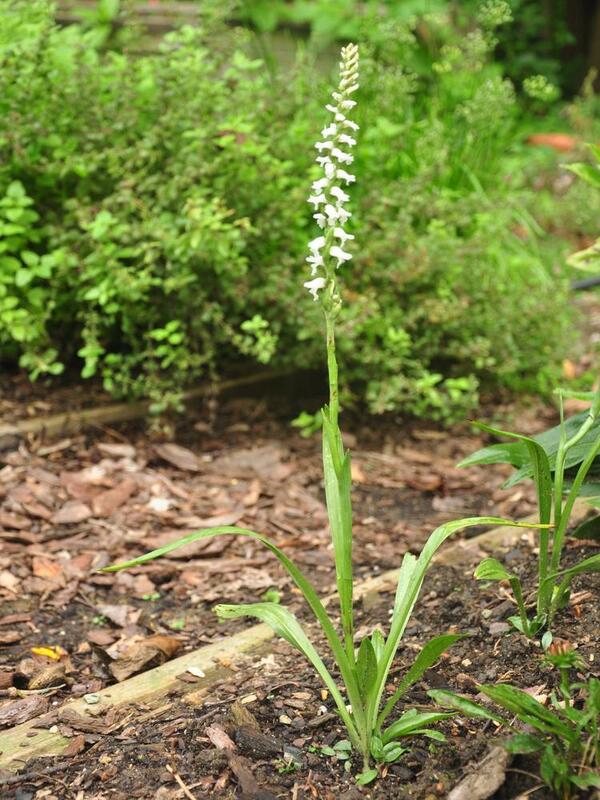 This orchid prefers wet environments, growing in swamps, marshes, bogs, and moist meadows and is known to grow in standing water. 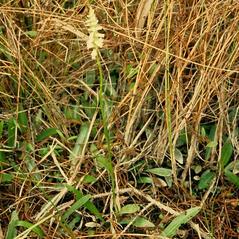 Spiranthes odorata is globally secure, although it is rare or vulnerable throughout much of its range. 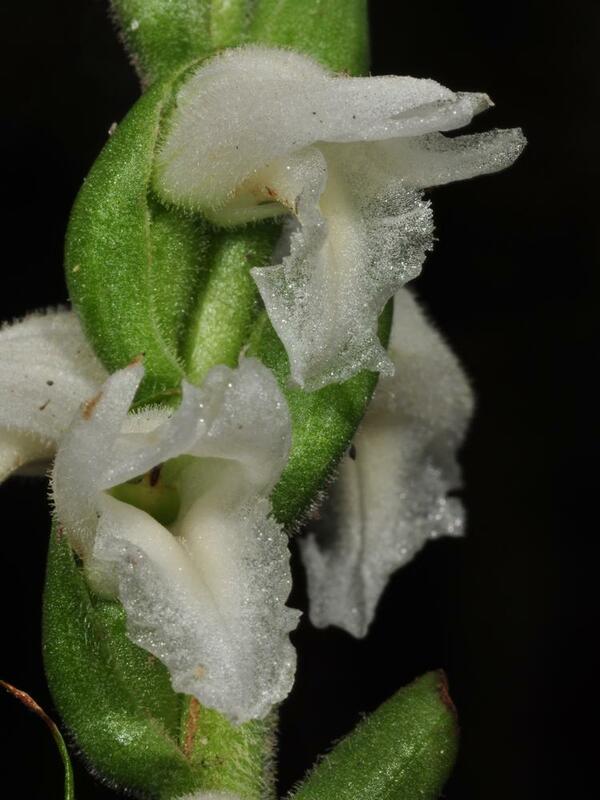 This orchid is capable of agamospermy but documented pollinators include Bombus pensylvanicus, Bombus fervidus, Bombus impatiens and Bombus nevadensis. 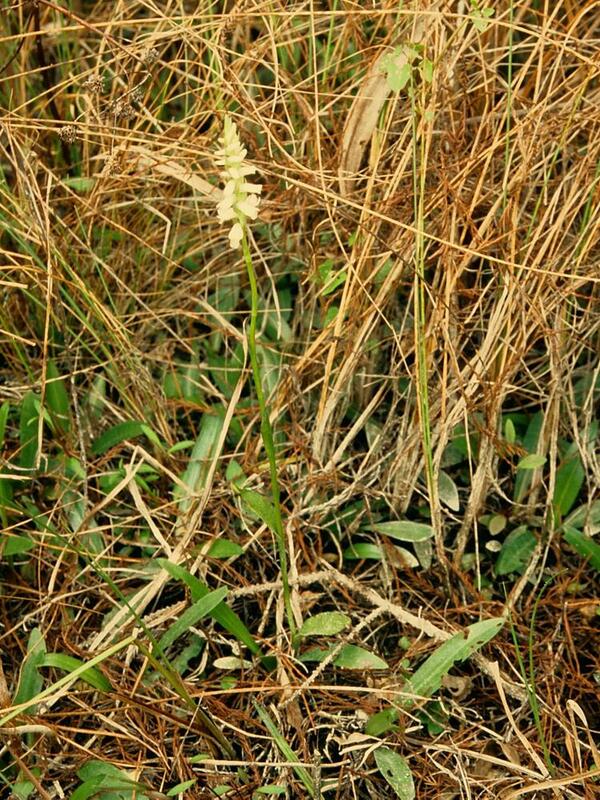 Spiranthes odorata begins flowering in the autumn and may continue throughout the winter in southern Florida.